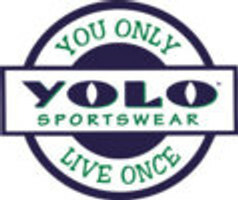 YOLO Sportswear is the EXCLUSIVE supplier of USA Field Hockey headbands. March Madness Time!! Through March 31st, our USA Field Hockey headbands are on sale for $12. Every order will also receive a FREE USA Field Hockey waterproof accessory bag (while supplies last, but we have plenty).